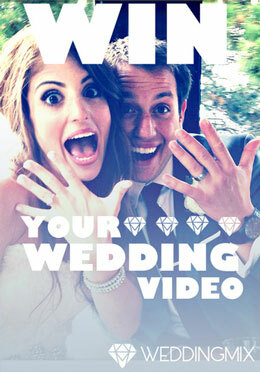 Over here at WeddingMix, we are all about helping our couples save major mula by using DIY wedding video tech. 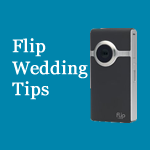 But why stop at video-related Do It Yourself wedding ideas when there are so many clever (and affordable) ways to add personal, elegant decor to your big day? 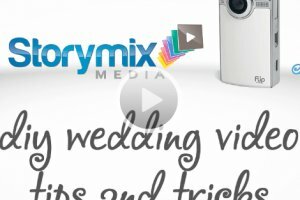 So if you want to save on your wedding budget or have always had mad cool DIY-style, modern brides should check out this infographic by WpromoteInc. 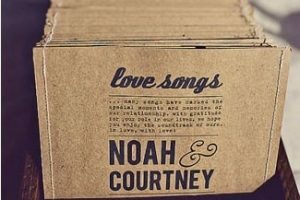 for some of the most Pinterest-tastic wedding ideas around the web! Each of these cute DIY wedding project include a set of clear how-to instructions that’ll turn even the most craft-challenged bride into a DIY pro! 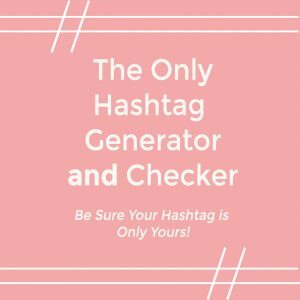 So whether you want to learn how to make your own DIY dessert bar marquee, create an elegant wedding dress hanger, get crafty with scrabble coaster wedding favors, or do it yourself table cards, you’re on your own way to saving money the stylish way! 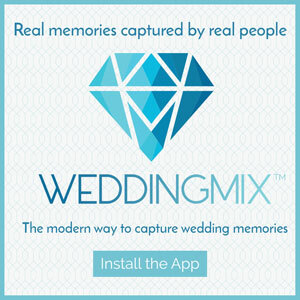 What “Do it Yourself” wedding ideas are you creating for your big day? Leave a comment telling us about your past, present, or future crafty wedding adventures and we’ll feature you on our blog!